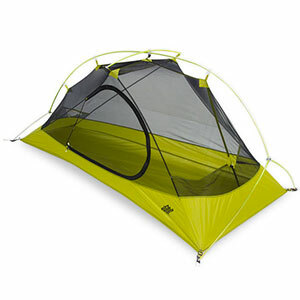 Eureka Camp & Hike Suite Dream 4P Tent - 4 Person 3 Season 2629083. 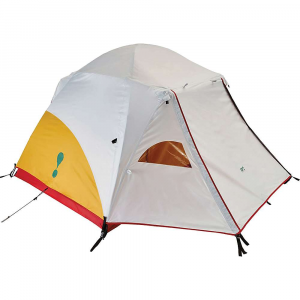 Everyone needs plenty of elbow room and headspace, especially if you're logging some tent time in the rain. 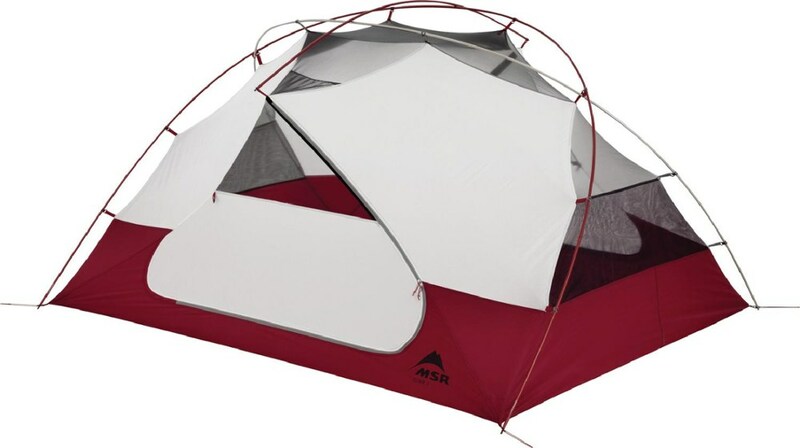 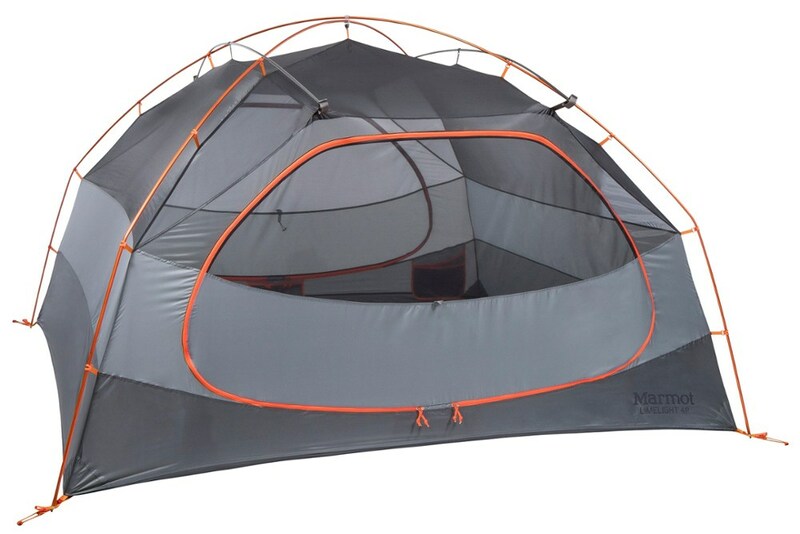 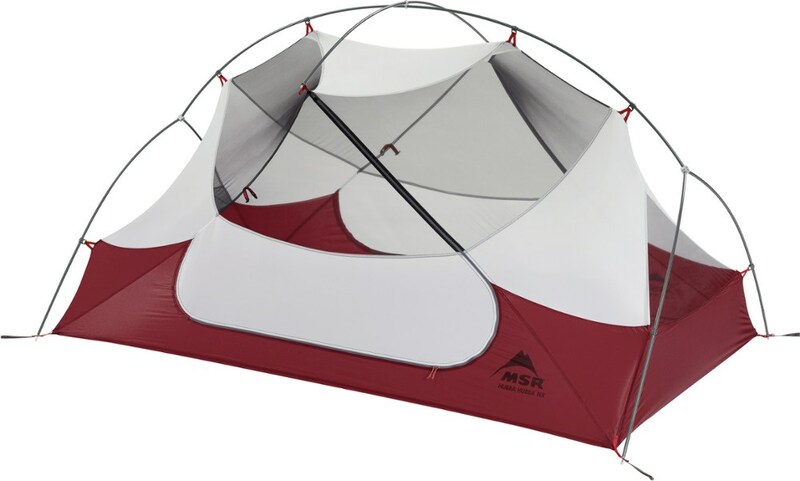 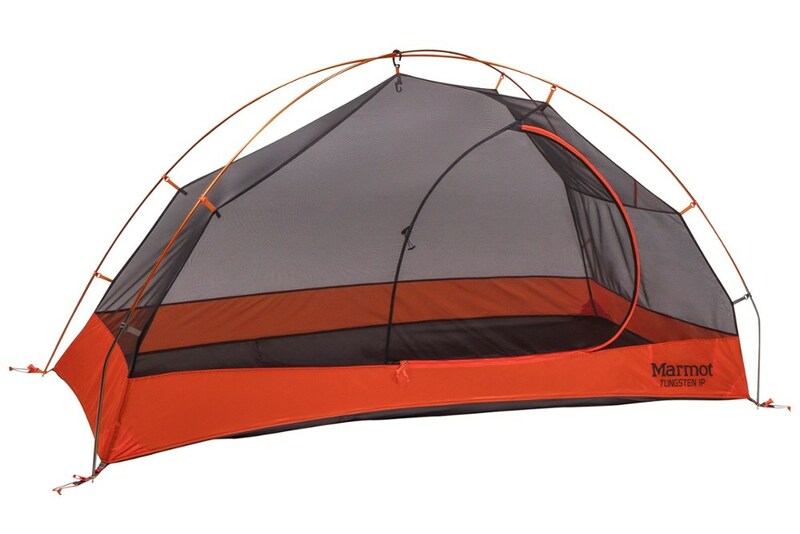 The Eureka Suite Dream 4 tent provides roomy comfort for you, your friends and your stuff.